We all enjoy watching our favorite sporting events. People all around the world gather to watch and support their favorite teams and sometimes, the sheer scale of the event manages to overwhelm us. With the FIFA World Cup of 2018 closing in on us, take a look at the prize money given out to the winners of these leagues. 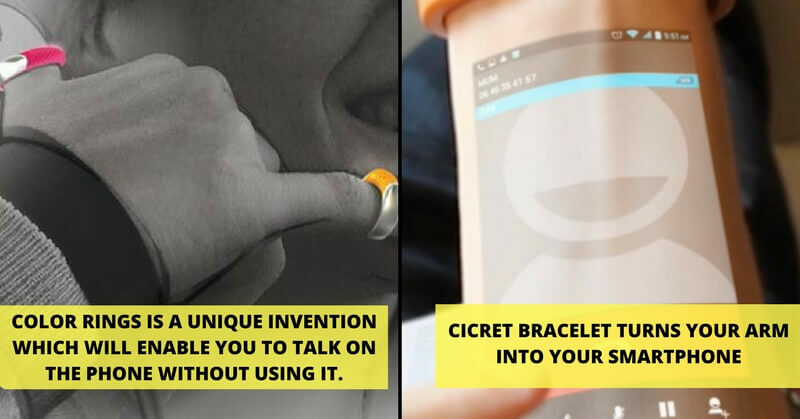 The figures will definitely make your jaws drop in disbelief! There is no less of avid fans for Cricket. 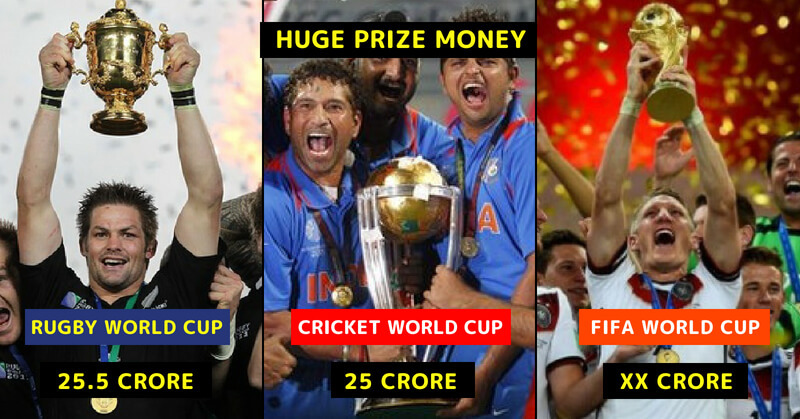 The Cricket World Cup has a massive prize money too. In 2015, the Cricket World Cup’s prize amount was a whopping Rs. 25 crores! The runners received Rs. 11 crores. Although the money isn’t the prize of the game, these figures are certainly noteworthy! The FIFA World Cup 2018 in Russia is almost upon us. Surely fans are bound to wonder how much the winning team gets as prize money. In the FIFA World Cup 2014, the winners bagged Rs. 228 crores! Hold your shock! 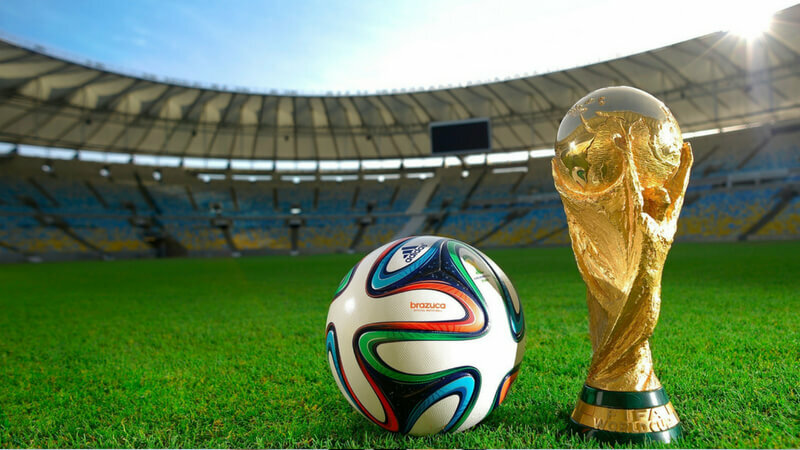 In the 2018 FIFA World Cup, the winners will get Rs. 255 crores! 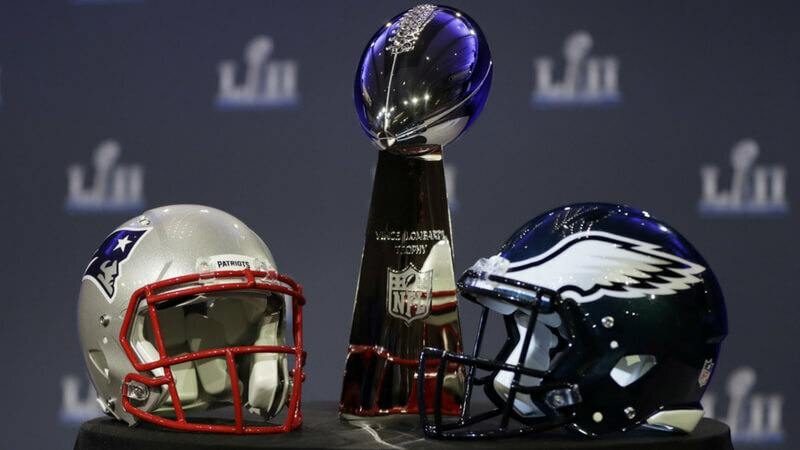 The Super Bowl is perhaps one of the most watched sporting events in the United States. In their recent series, the Super Bowl 2018, the winners, each player of the New England Patriots took home a hefty sum of Rs. 1.28 crores! The players of the runner-up team won Rs. 90 crores each. 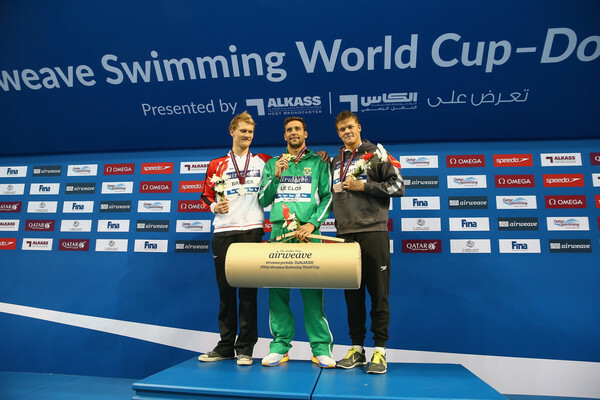 Swimming is a widely-acclaimed sport with league series on its own. 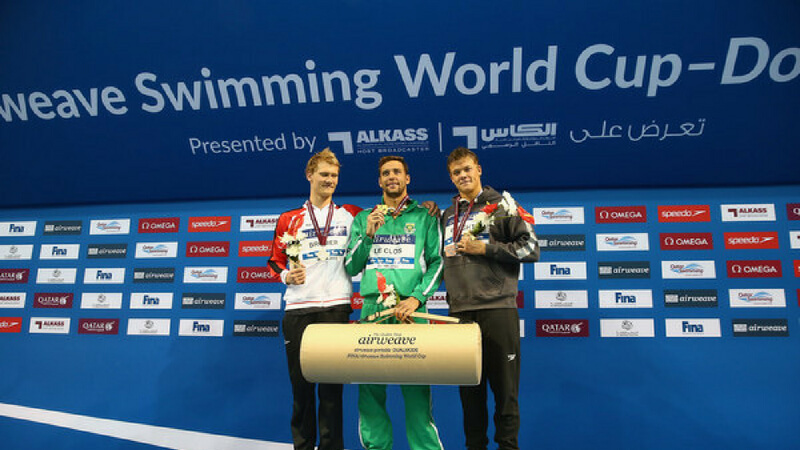 The FINA/AIRWEAVE World Cup 2017 for Swimming saw winners, both men and women take home a sum of Rs. 1 crore!